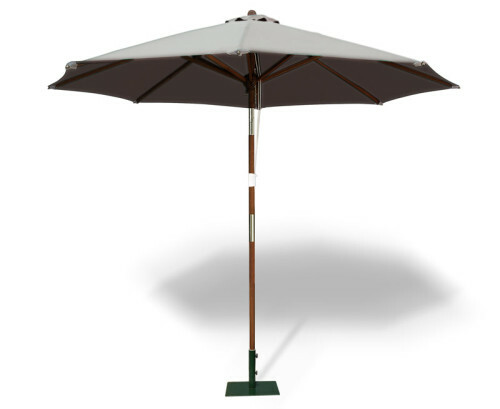 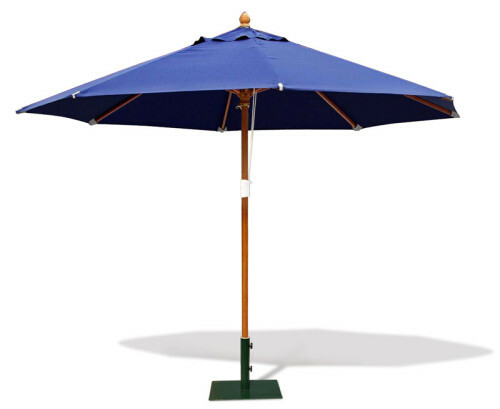 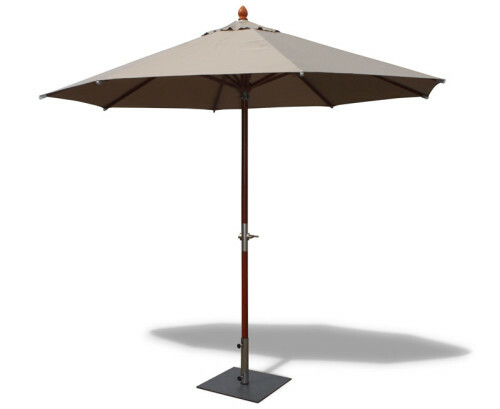 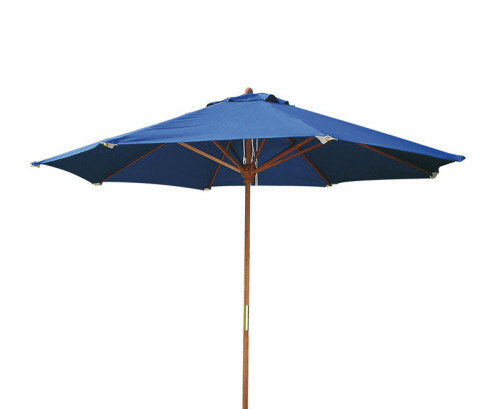 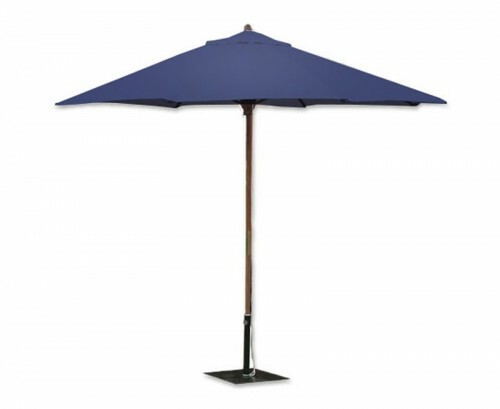 Our garden parasols provide a perfect finishing touch to your garden furniture. 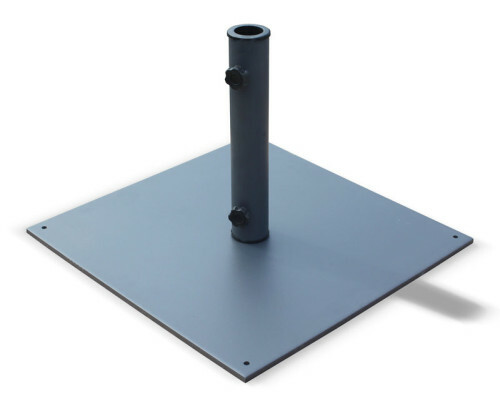 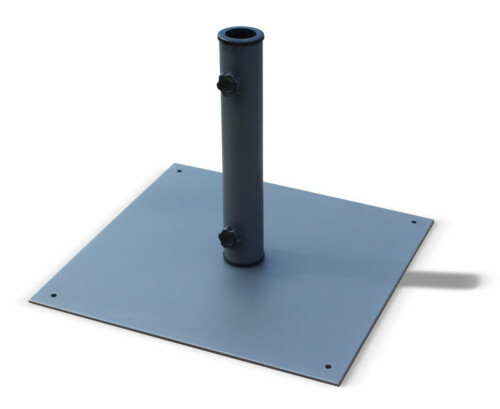 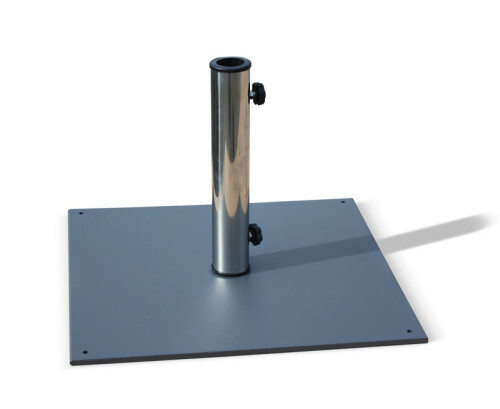 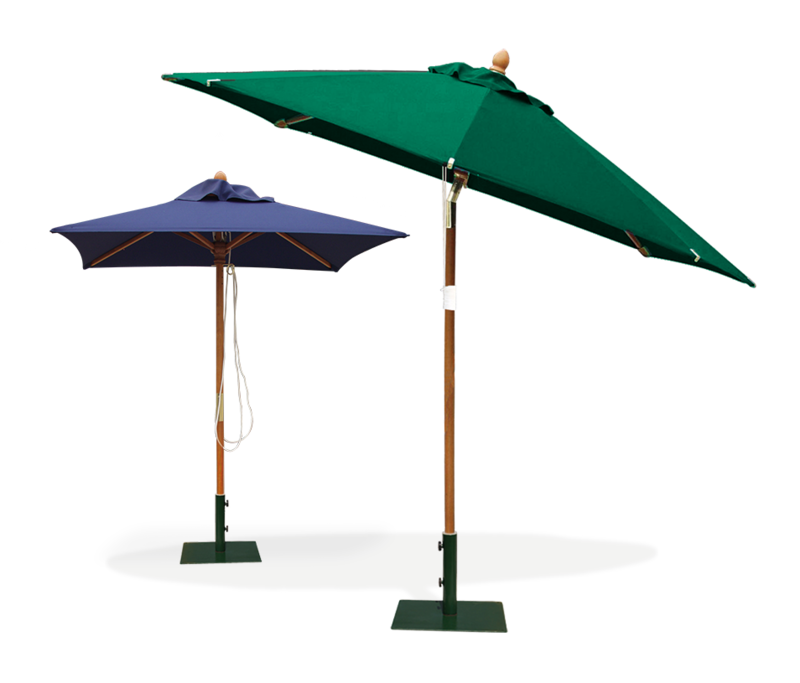 Featuring sturdy poles and vented canopies, our commercial parasols are guaranteed to be long lasting. 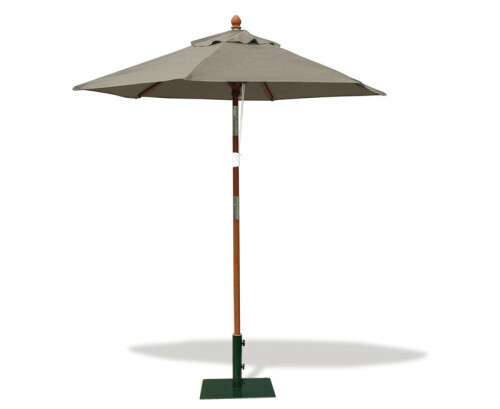 These overhanging outdoor parasols can be used to make any garden furniture a stunning focal point. 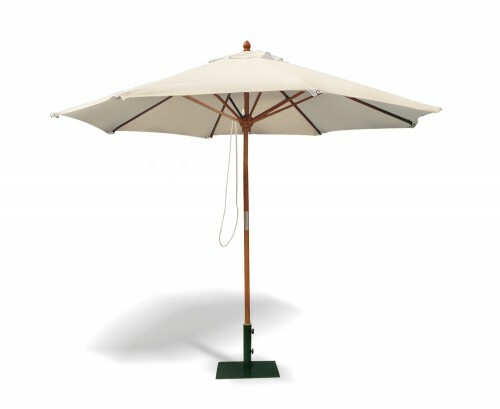 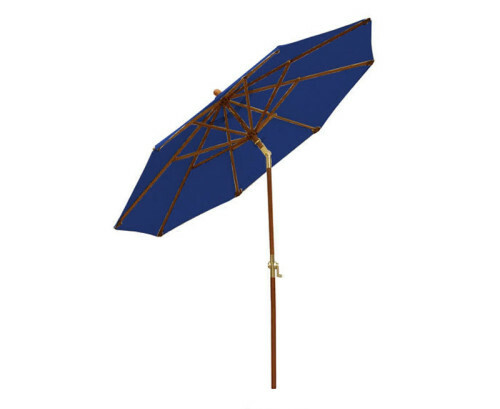 Ideal for home use, our garden parasols will also work brilliantly for public use in luxury hotels or spas.